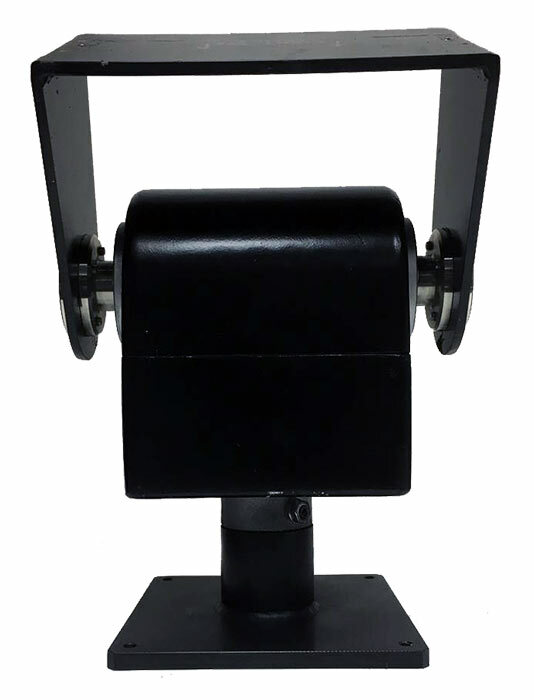 The QPT-90 Pan and Tilt unit can be used for mobile and fixed operation on most of Hilomast’s mast systems. 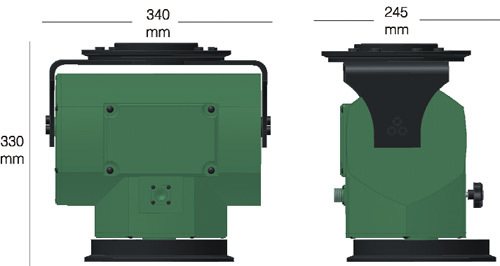 The QPT-90 unit features all-metal gearing for improved durability, and aluminum housing with a white powder coat finish, for improved corrosion resistance. 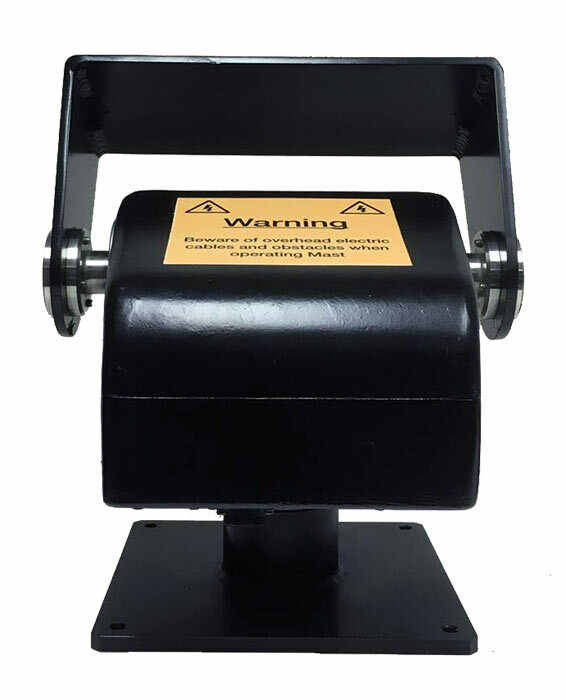 The QPT-90 unit has single-bolt cover access for internal limit switch adjustments.